* This website manufactured in a facility containing nuts. 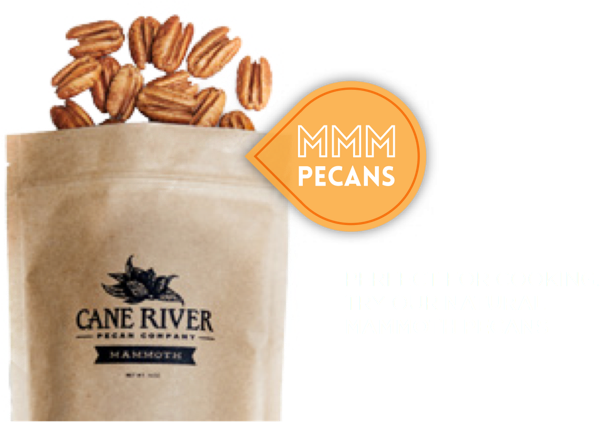 Now available at the Cane River Pecan Company store located in New Iberia's historic district. 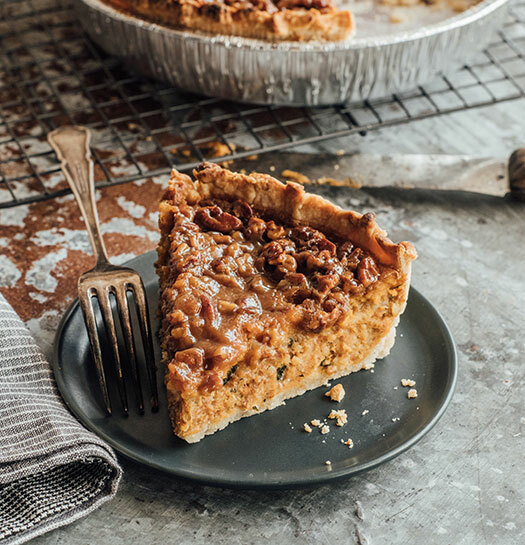 Cane River Pecan Company's Boudin Pie is a nine inch, deep dish, sweet and savory pie. It is filled with one and a half pounds of locally sourced, traditional, uncased Louisiana pork boudin, slathered with a layer of sweet potato soufflé and topped off with a Cane River pecan praline glaze. The pie is 100% handmade, sold frozen and takes only 90 minutes to bake (cooking instructions are located on the label). Pies are $42 each and, for now, can only be picked up in the Cane River Pecan Company store located in New Iberia's historic district at 254 W. Main Street. 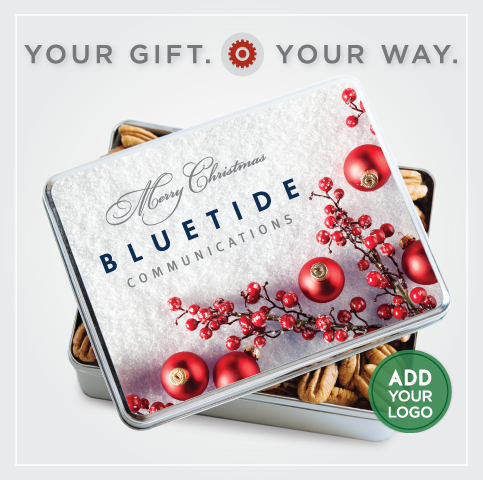 Hours of operation are 10 am to 6 pm, Monday through Saturday.